Contributor Jim Dixon of RealGoodFood is a sweet, mellow guy, though you might get another impression from his writings about immature cruciferous flowers (aka raab) and a recent rant about grilling vegetables, below. 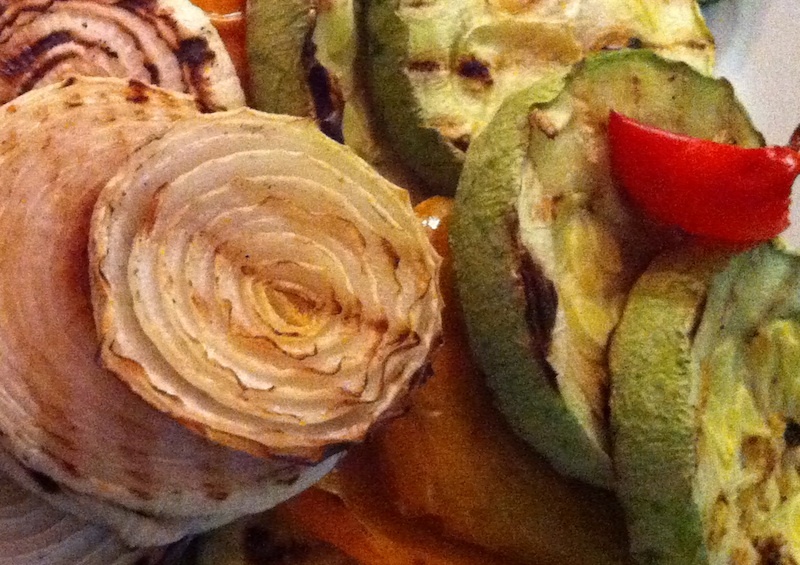 Don’t put any oil on vegetables before you grill them. Don’t put any oil on the vegetables before you grill them. 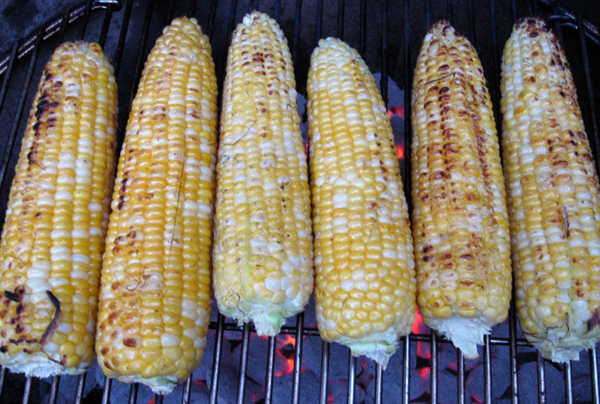 The vegetables don’t need oil to keep from sticking to the grill; they don’t stick without it. Any oil drips off, ignites and the resulting flames send little particles of burnt oil back up to your food. Oiling vegetables doesn’t do them any good. It’s a mistake. Don’t do it. Grill your vegetables dry, which means not dry like the desert but free of anything other than a little water that might be left from washing. Cook until done, which usually means with a little charring from that intense heat. When the vegetables are done, put them on a platter, drizzle with extra virgin, sprinkle with flor de sal or your favorite salt and eat. Some things get a little vinegar and some time. 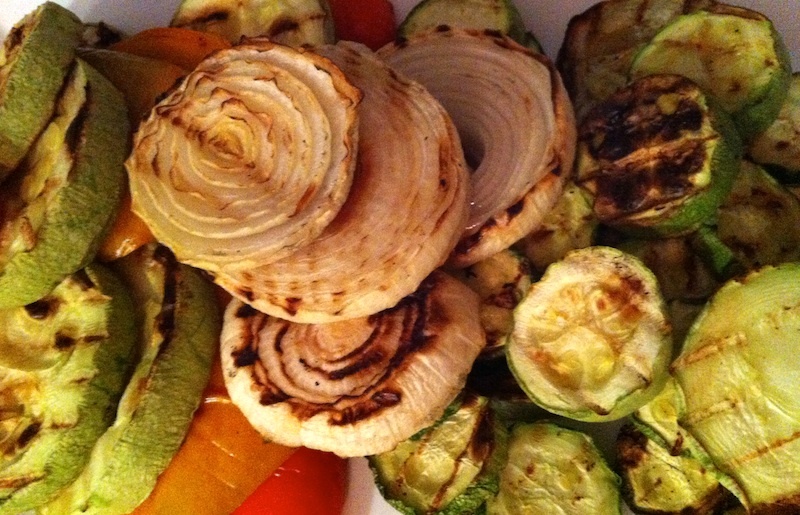 I usually grill the vegetables first, when the fire is hot, so they’re often at ambient temperature when we eat them. A simple salsa verde of chopped fresh herbs (mint, parsley, marjoram), garlic, olive oil, vinegar and capers is a nice addition to anything grilled, including vegetables (anchovy and oregano from Pantelleria are always in mine). Asparagus is just coming on, and it’s one of the best vegetables for grilling (see above). 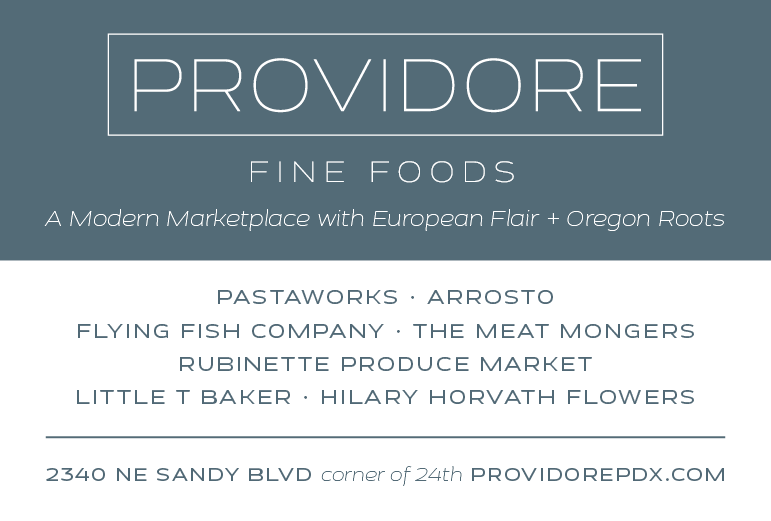 The Katz Meyer Lemon Olive Oil is particularly good on asparagus, but hurry if you want some. All of the extra virgin olive oils I have will also be delicious, and you can squeeze a lemon for extra goodness. Chopped hard-boiled egg is good, too.